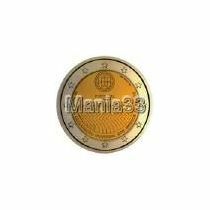 2€ Juhlaraha Slovenia 2010 Ljublijana. 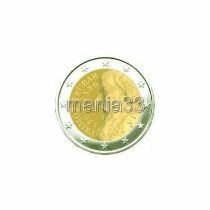 Description: The inner part of the coin depicts the Rebrinčevolistna Hladnikija plant. 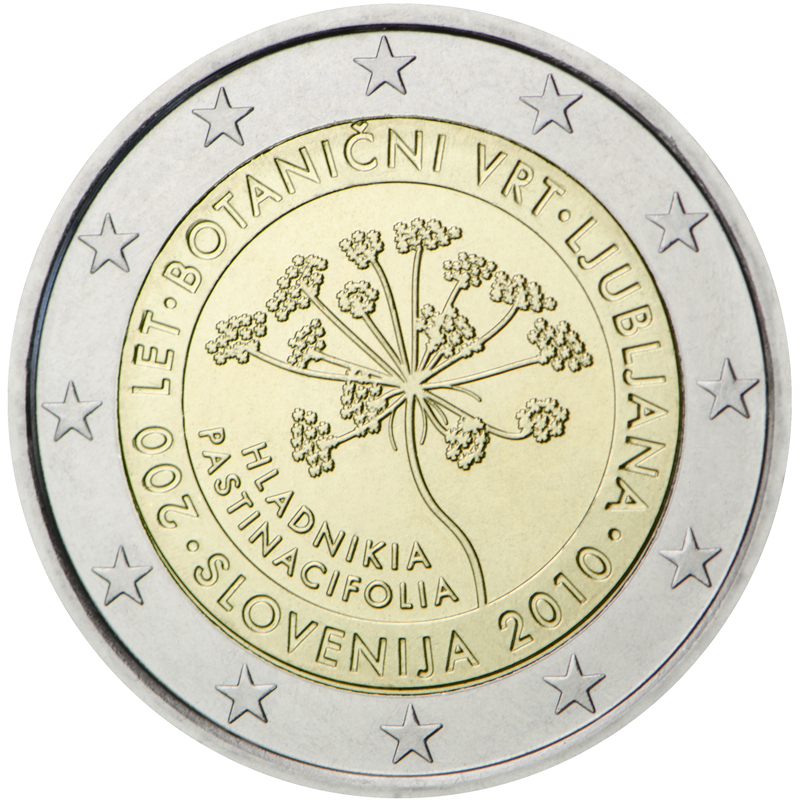 On the left beneath the plant is its name, “HLADNIKIA PASTINACIFOLIA”, written in an arc. 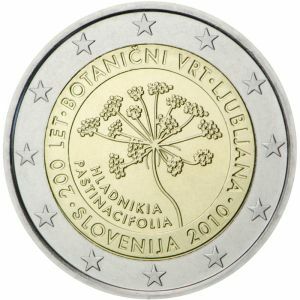 The image is encircled by the words “200 LET”, “BOTANIČNI VRT”, “LJUBLJANA” and “SLOVENIJA 2010”. 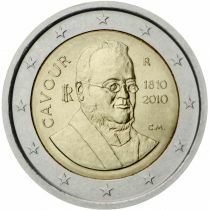 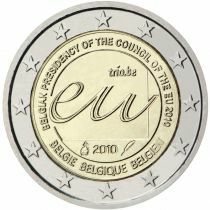 The outer ring of the coin depicts the 12 stars of the European Union.